We solemnly swear that we are up to no good! 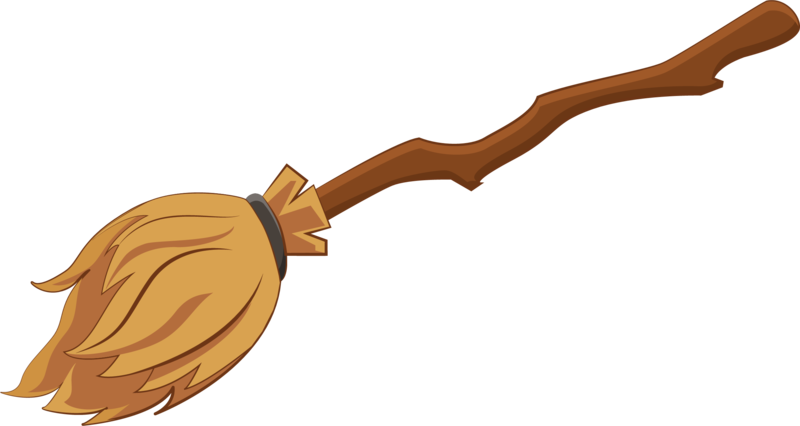 Calling all Muggles, Wizards, Squibs and Elves! 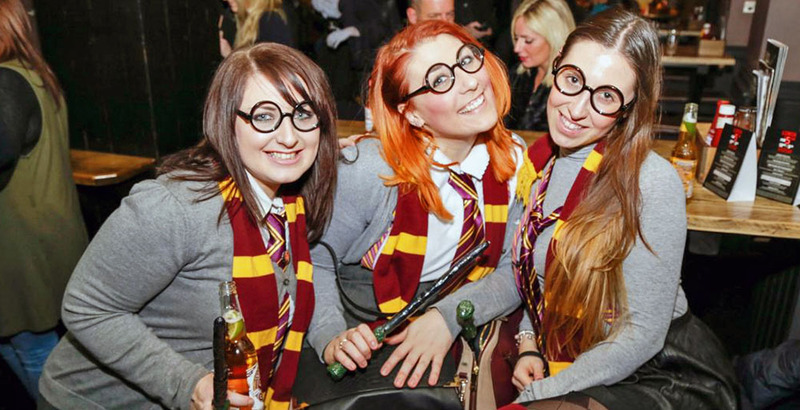 Grab your cloaks, brooms, owls and wands, and get ready for the Wizarding bar event of the year! 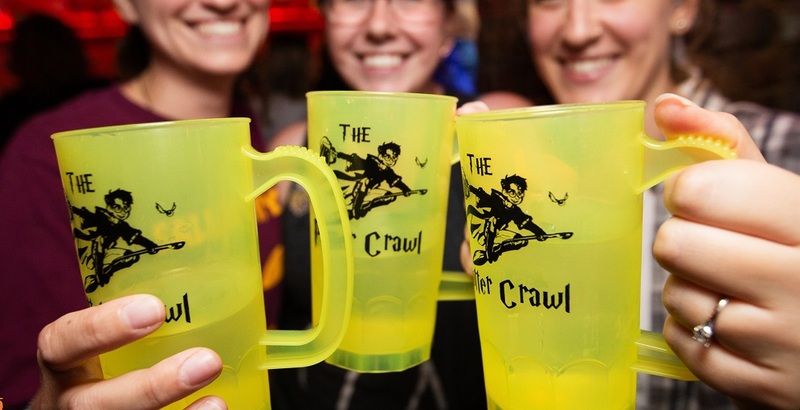 We’re casting a spell on the best bars in DC. 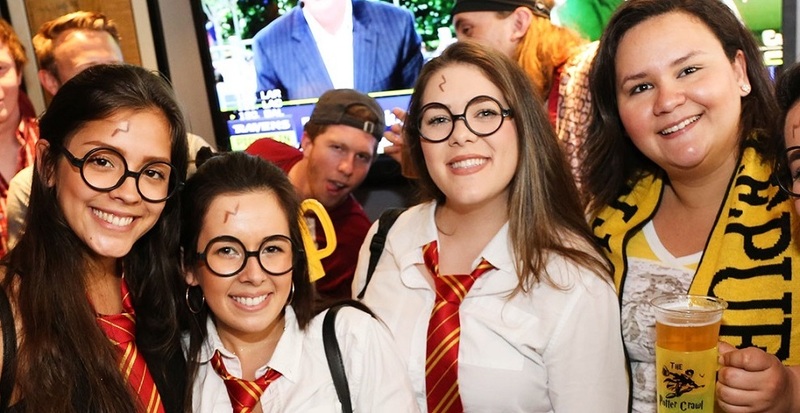 Come celebrate the wonderful world of magic and wizardry on Saturday, April 27th! $25 by signing up online. $40 day of the event. Tickets are limited. 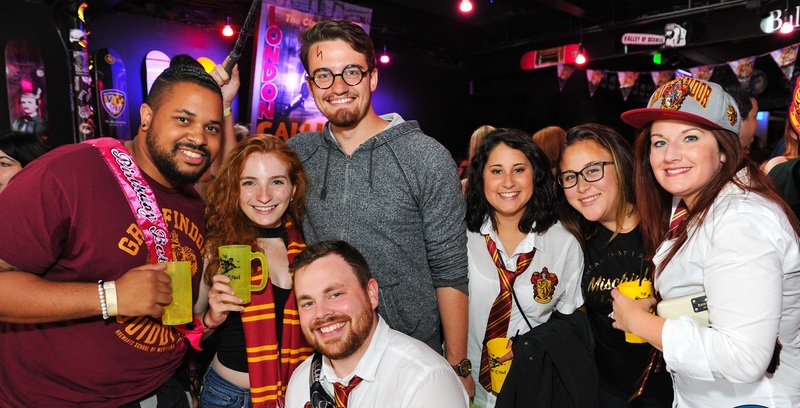 Refillable “Magical” mug, spellbinding party favors, cover-free access to some of the best bars in Dupont, free raffle entry for great prizes, photos of the event, and more! 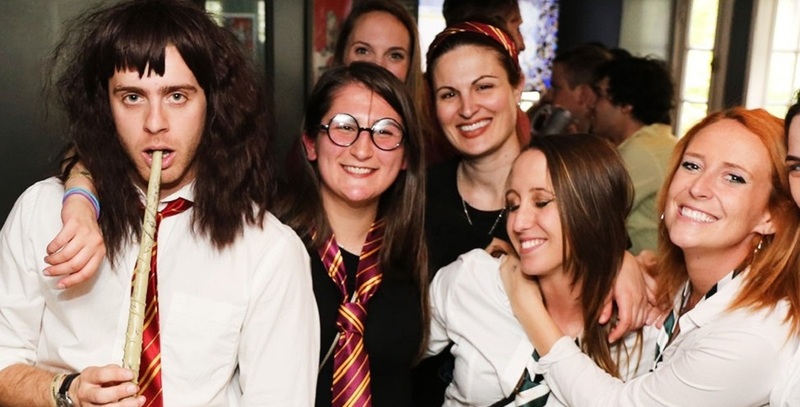 Sorry, you must be 21+ to join in on The DC Potter fun. Please bring proper identification.